It is open to KS2 children. It is held in a KS1 classroom. It is hosted by Mr Matthew Faupel and supported by a member of staff. 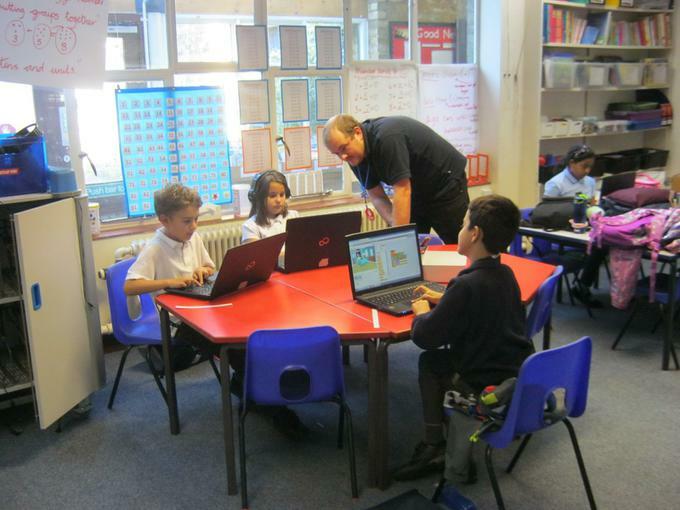 Code Club is a nationwide network of free volunteer-led after school coding clubs for children in Key Stage2. To inspire children to build and share their ideas, learning along the way. 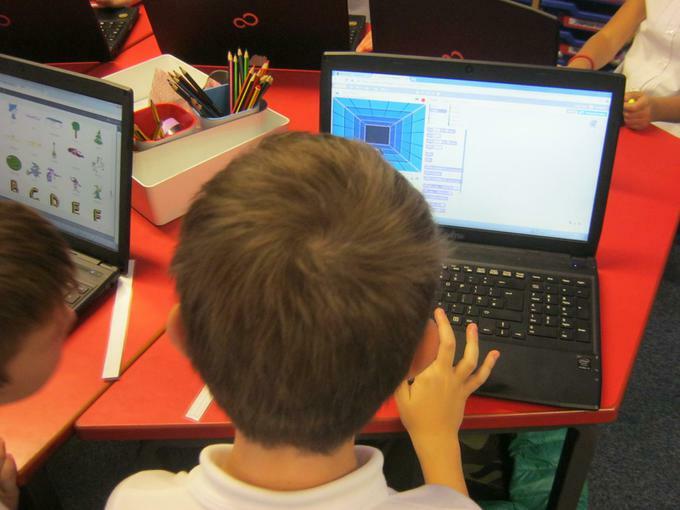 A Virtual Village Teversham Code Club 2015-16 - A virtual village made up of projects written by all the members of this year's code club. 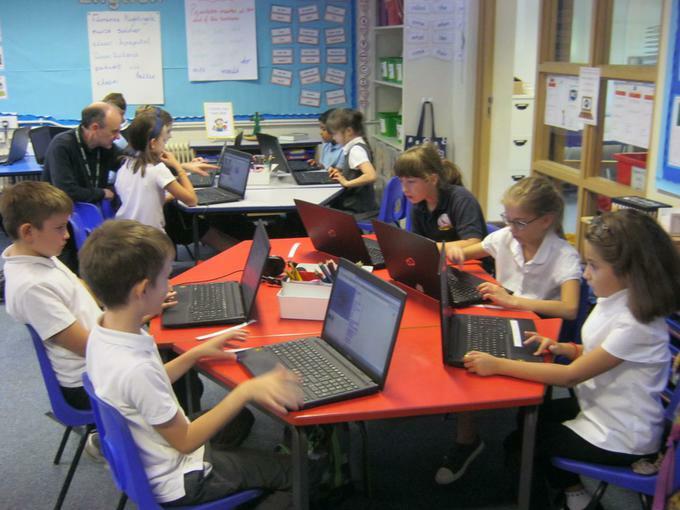 What is Code Club? This link takes you to the Code Club website so that you can explore for yourself what it actually is.